Available in 3 colours; Ambar, Gris & Marengo. Anti Skid R10. 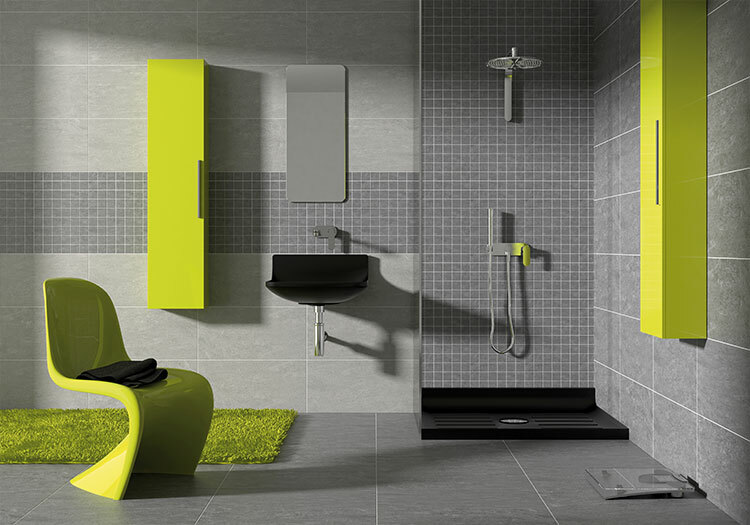 Matching mosaics available which can be used on wet room floors.